Oh #happydays! 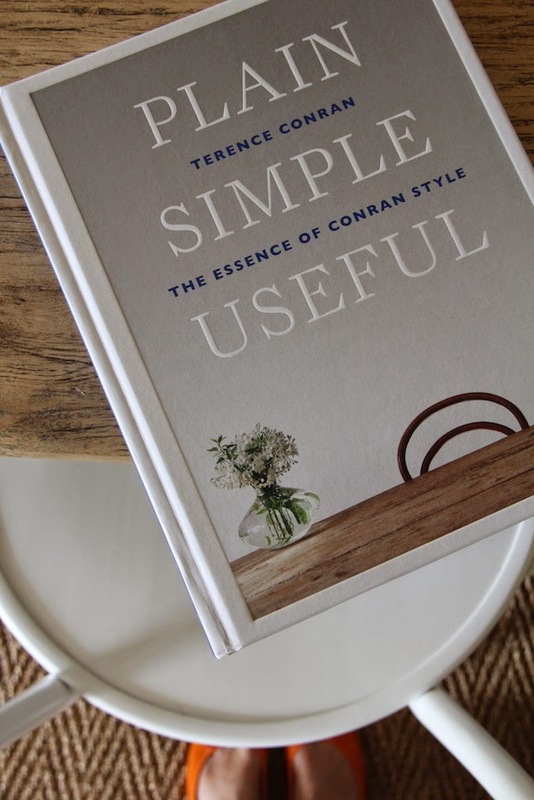 I preoreordered the new (Sir) Terence Conran book months ago - it has has very recently gone to print - and has arrived today in the post to me in Australia! 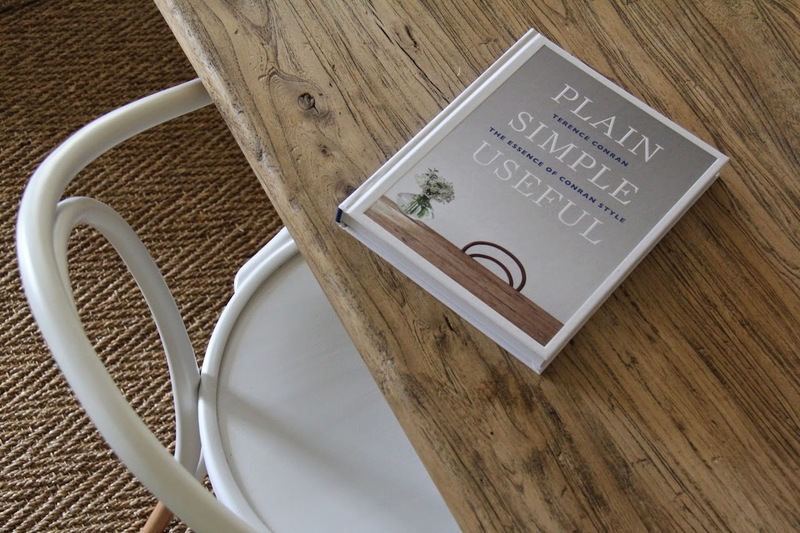 'Plain Simple Useful' ... definitely my design philosophy ... 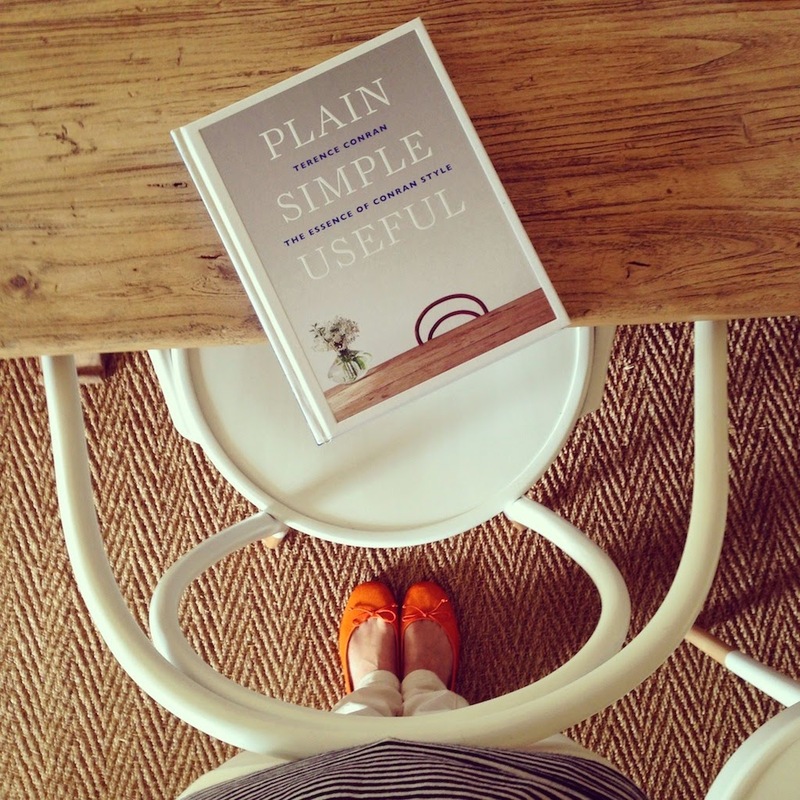 I am so going to enjoy this read. And I am especially enjoying the creaks and cracks as I open the cover for the first time! I love reading your comments and feedback, thanks for taking the time to respond! 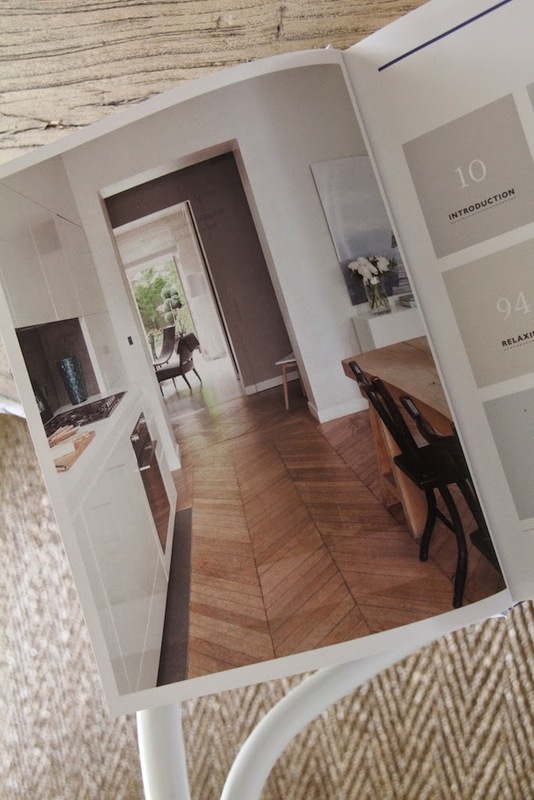 Do I dare paint my wood floor white?